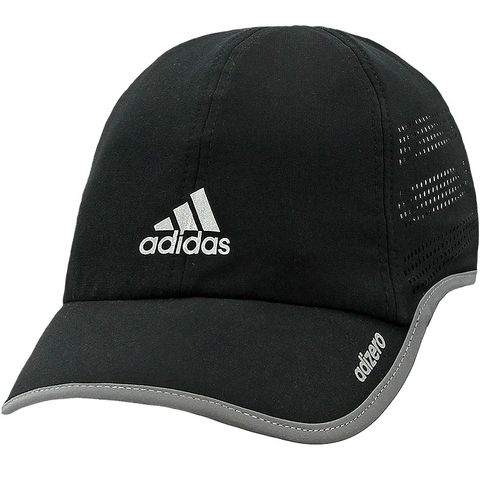 The Adizero Extra is the go-to performance cap for lightweight protection and comfort. Includes reflective accents for visibility and climacool mesh for breathability and moisture-wicking. Delivers ultimate sun protection with UPF 50+ to inhibit harmful UV rays. 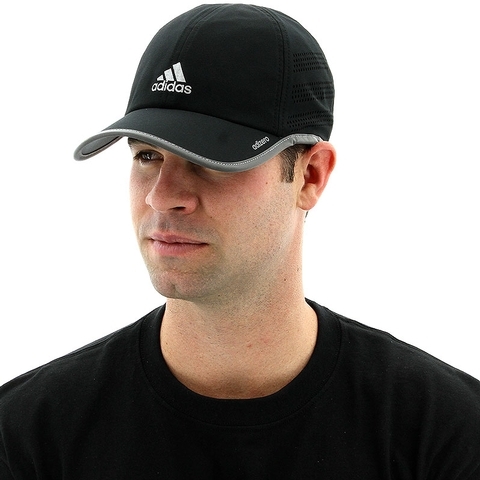 Lightweight, six-panel performance cap. 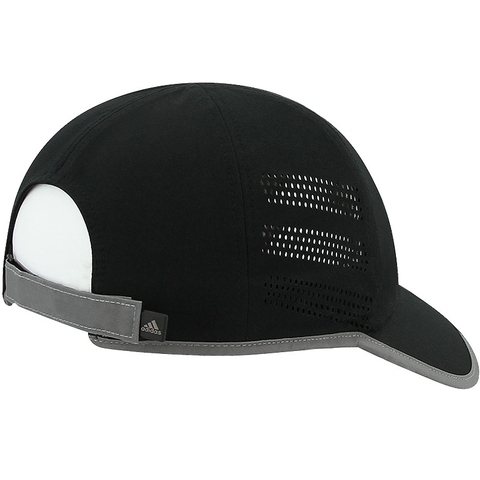 reflective hook-and-loop back cclosure for visibility and adjustable fit. Non-glare undervisor for best vision whilerunning and training.